Watches are one of the biggest passions of people across the globe. A visible number of people on this planet are impetuously passionate about timepieces. They find themselves closely connected to their wrist-wear. Most watch enthusiasts consider a timepiece as part and parcel of their personality. Rolex has been providing watch lovers with some fantastically beautiful and efficiently manufactured timepieces over decades. They decided to continue their journey in the most promising way. As they have been determined to provide people with luxury watches of several kinds, they introduced Tudor watches in the market in 1926, and the brand is immensely popular till date, respectively. 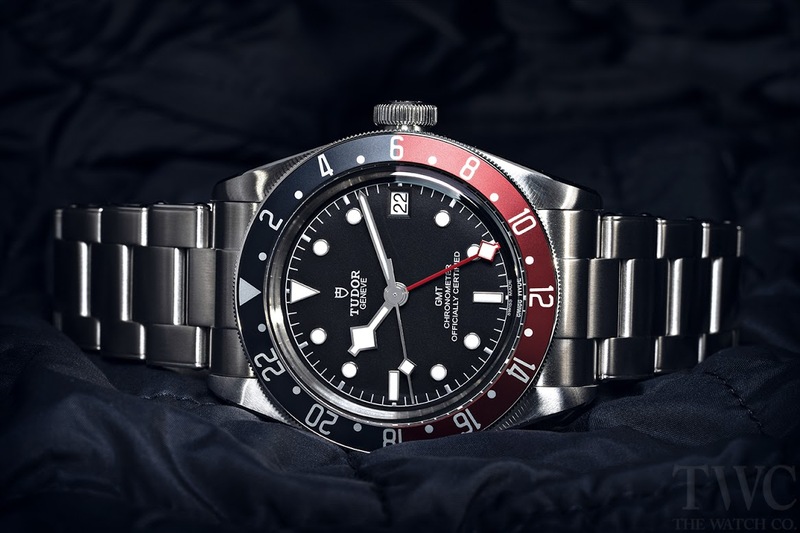 Tudor watches is the sister company of Rolex. Both the companies are run by the same person, Hans Wilsdorf, who also happens to be the founding father of these two famous brands. 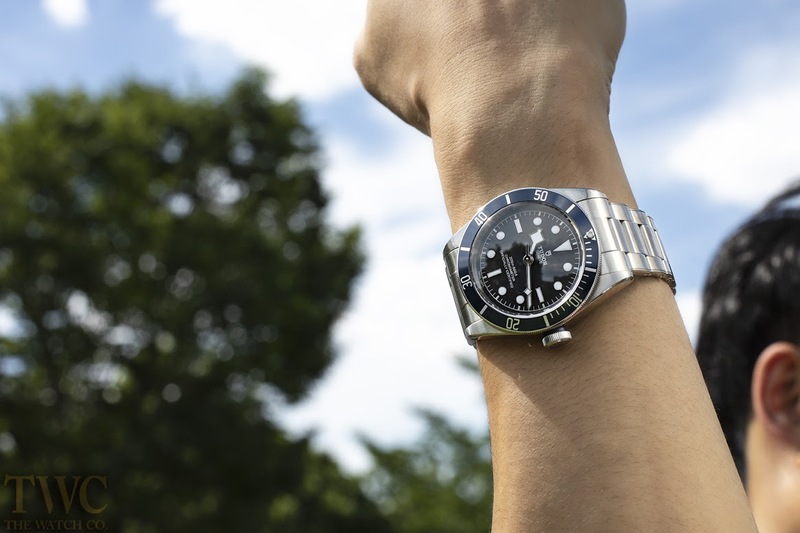 Tudor watches was initially appreciated by militaries and navies for the sake of its submariners and tool watches. Besides Tudor’s basic qualification, it offers a wide variety of timepieces. 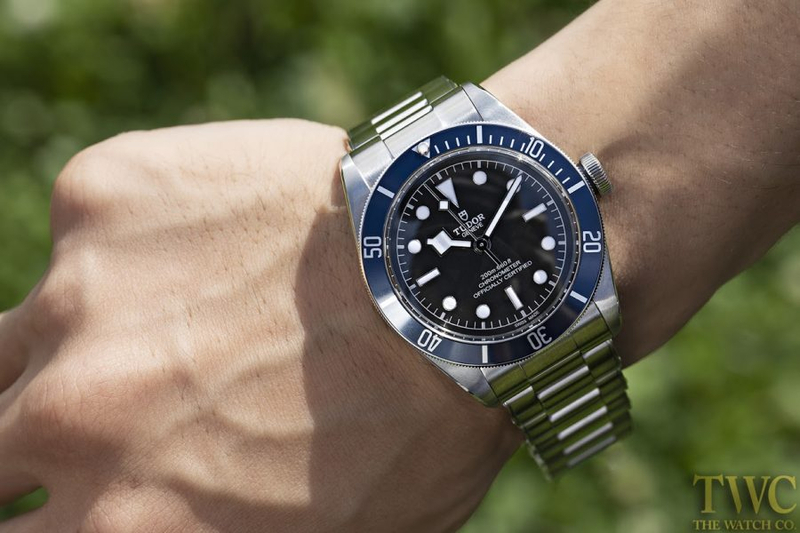 Tudor’s Black Bay collection has got a bunch of never-seen-before timepieces. One is better than the other. All timepieces under this category are un-arguably beautiful. Black Bay 58: Black Bay fifty-eight has got a perfectly round dial in black color with silver casing. The diameter is 39 mm wide, to be exact. It has a beautiful leather strap given in black color. The leather strap comes with a folding clasp and a safety catch. The disc of the bezel is in matte black color while the numerals and watch markers are aluminum-gilded. The hands inside the dial are white in color with orange lining. Black Bay GMT: Black Bay GMT’s dial is continuing the legacy of the category with sheer black color, while the foldable clasp and the bracelet are silver in color. The bracelet is traditionally designed. The diameter has 41 mm of width with a polished steel case. The disc on the bezel is bi-colored, possessing matte blue and matte red colors. The numerals inside the dial are white with a mild orange lining. 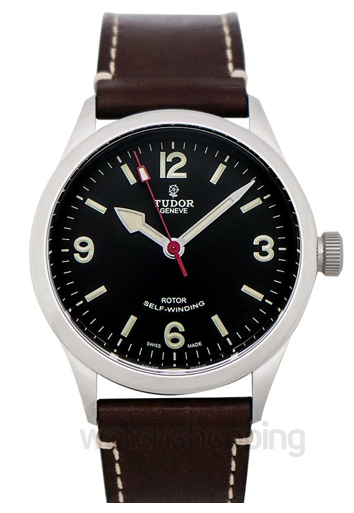 Tudor Heritage is one of the most classic collections company has ever manufactured. It holds many amazing surprises for watch enthusiasts. The basic features of Tudor Heritage Ranger include bezel, round dial, steel case, screw-down crown, and water resistance of 150m. All the models under this sub-category have a fabric strap; color and design of the strap depend on each specific model. The width of diameter remains 41mm for all the pieces. All the watches have a black dial with white watch markers and minute and second hands. There’s no disc. The straps of these Tudor Glamour Double Date watches are designed uniquely — uniqueness beyond description. 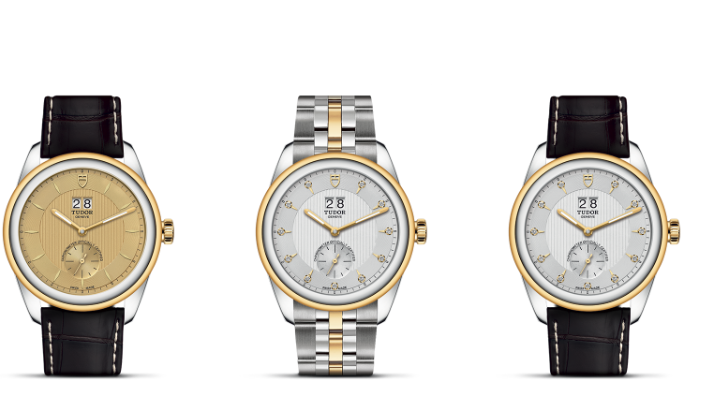 The watches have a case composed of steel with polished finishing. There’s a steel strap with 5 rows for each of them. The dial is a mix of either gold/black or gold/silver. There is no push button beside the winding crown. The diameter is 42 mm wide. All these watches have a water resistance of 100m. Glamour double date — Reference: m57103-0021: It has a black leather strap with white stitching marks on the edges. There is a steel-gold bezel, yet the dial is fully gold. Meanwhile, there is a mini dial along with the main dial. In addition, there is a cool combination of black, silver, and gold. Overall, the watch has hinting of champagne. Glamour double date — Reference: m57103-0001: It is an all-in-all silver watch with a little blending of gold. There are 3 rows in the silver bracelet; grey on the outermost level, then silver, and then gold in the exact center. The bezel along with screw down crown is in gold; the bezel is quite thin yet perfectly round. Despite the fact that it’s not a Chrono watch, it still signifies date index and a sub-dial. The surface inside the dial is silver whereas the hands and numerals are gold. Watch Guide: How Are Watches Made?